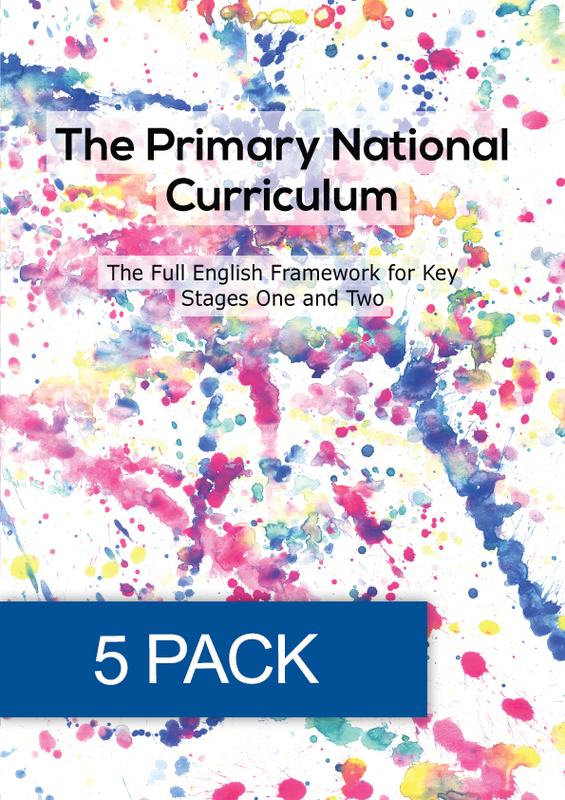 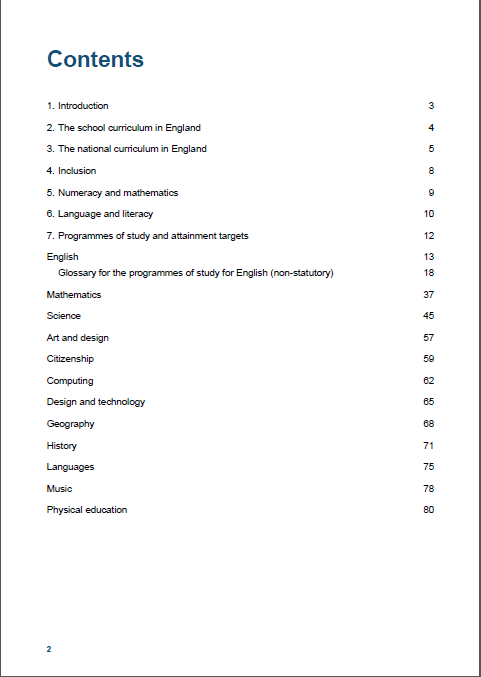 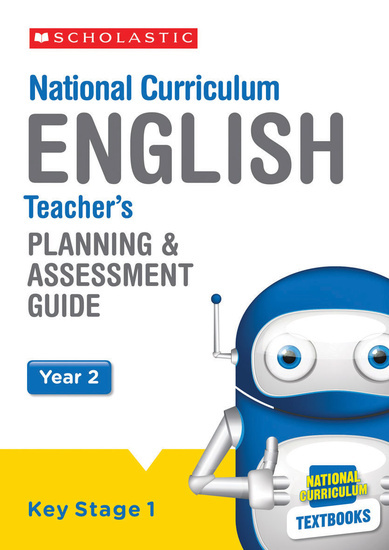 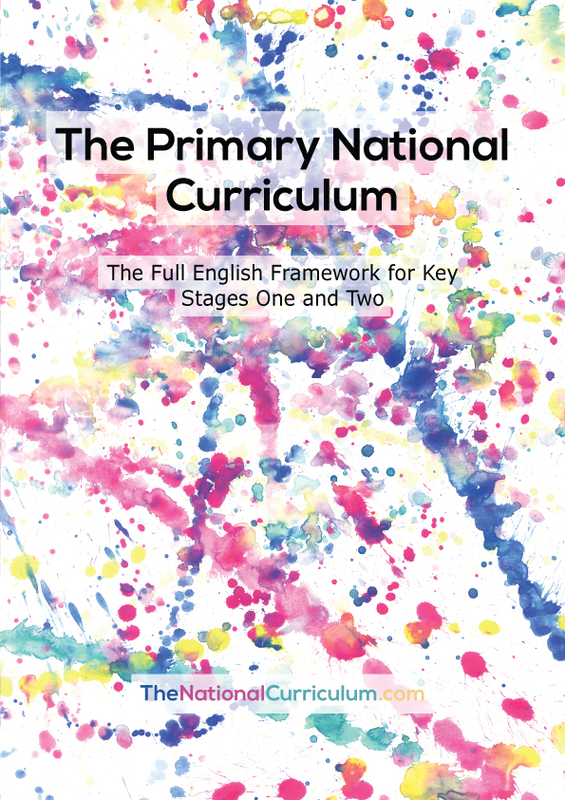 A pack of five copies of the Primary National Curriculum document, bound in a hard-wearing and beautiful cover. 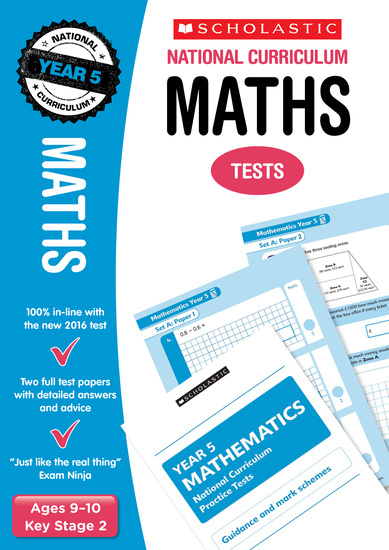 The pages in this book have a matte finish which makes them perfect for writing notes and annotating. 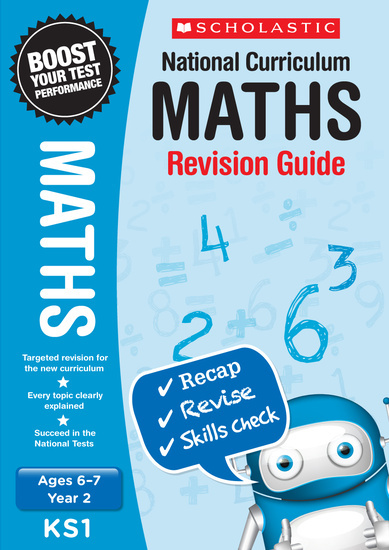 Purchasing this resource will give you 65 Reward Points!